Blue Surf #203 is now sold with Kevin Kling for $270,000. 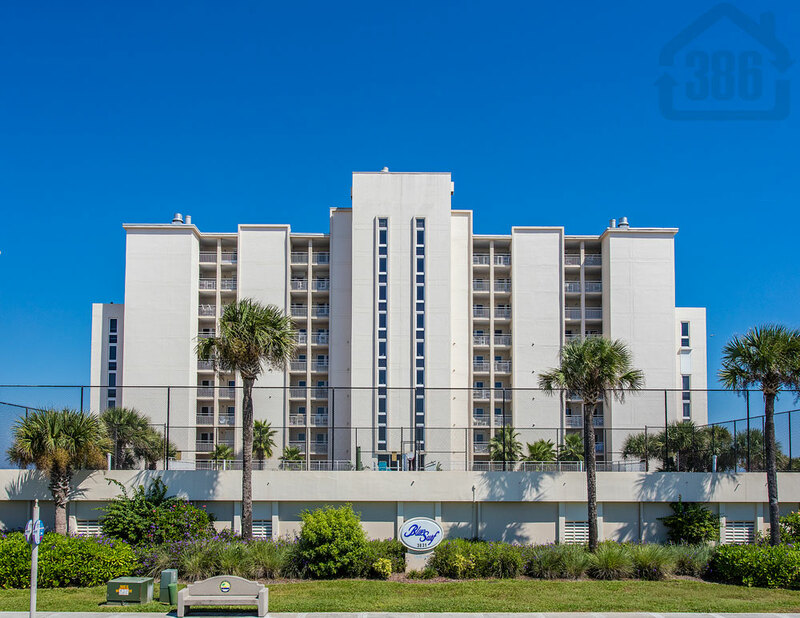 This well-maintained oceanfront condo offers two bedrooms, two bathrooms and more than 1,100 square feet of living space. Daytona Beach Shores condos are selling well as the summer winds to a close. We have several sales closing in the coming days and will be needing new listings to meet the strong demand. While Hard Rock condos are no longer being built, there are still many luxurious and affordable condo options in our area. Call Kevin at (386) 527-8577 to buy or sell Daytona Beach Shores condos.